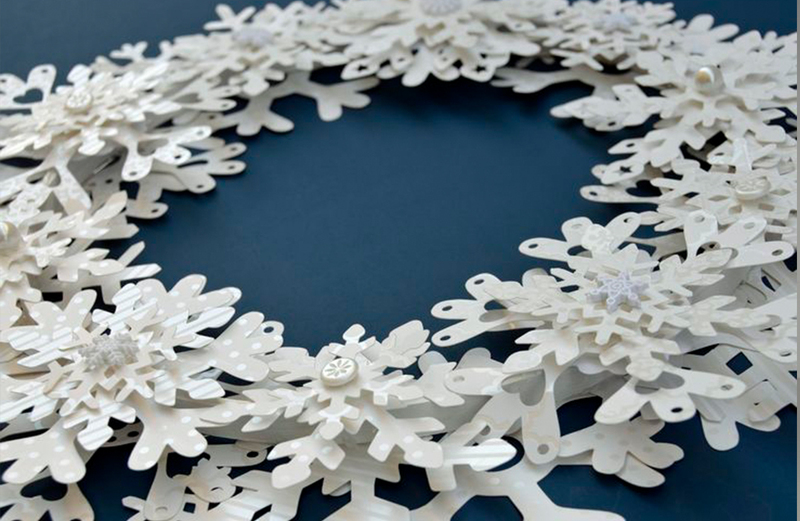 This beautiful snowflake wreath was created with a Brother ScanNCut machine. 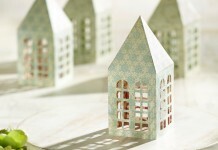 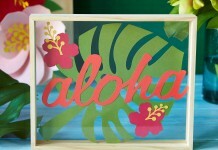 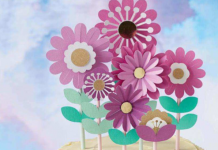 DIY 3D paper craft is exactly what you need for your Christmas home décor this season. 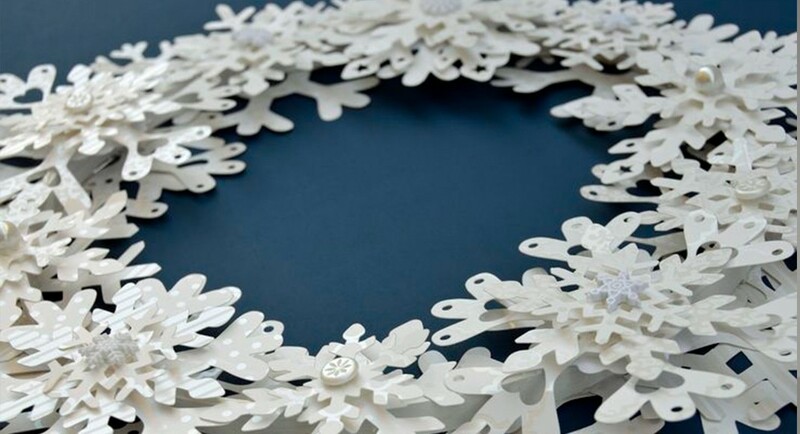 We simply love this tutorial by crafting expert Erin Bassett, the crisp white snowflake wreath just doesn’t go out of fashion! 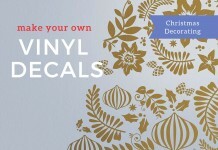 You can share your Christmas DIY Creations here to be featured on our inspiration hub.